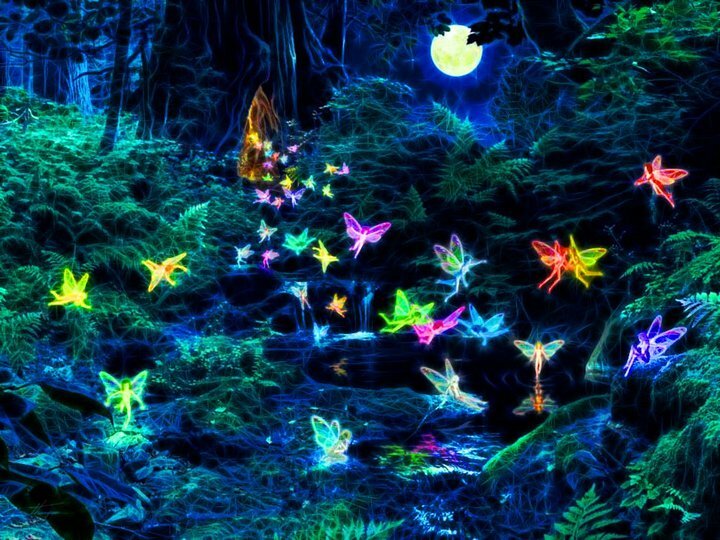 Would you like to know which fairy you are? 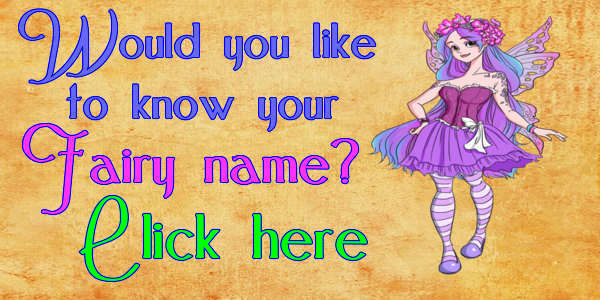 To find out, just enter your first and last names in the fairy name generator below and click for your Fairy Name! All images on this site have been credited with the names of the original artists where known. If you are the artist, or able to supply proof of the artist's name on any of the unmarked images, or images marked "artist unknown"
please contact me via the "Disclaimer" at the bottom of this page, thank you. want them used here, please let me know by clicking on the "Disclaimer" below.